The following sections contain links to video clips hosted on other sites - mainly YouTube. We do not expect there to be any problem in you accessing video clips which are linked from this site. However, we do not endorse any of the videos. We simply point you in the direction of what's available. 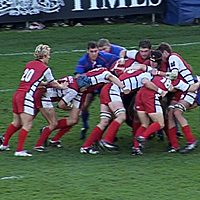 Wherever possible we have identified videos from official sources eg Premier Rugby. However, some of the older footage appears to have been uploaded by individuals. We recommend that you ensure your computer software security protection is up to date and working effectively. 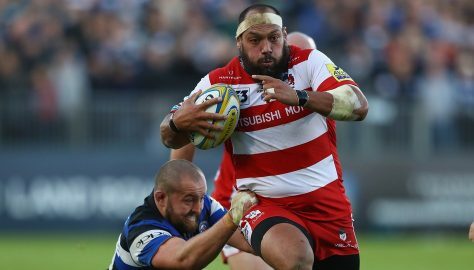 Gloucester Rugby Heritage CIO accept no responsibility for any damage that may occur to your system, including loss of data, caused by you opening any of the links provided. However, if you encounter any difficulty please let us know and we will remove the offending link(s) as soon as possible.